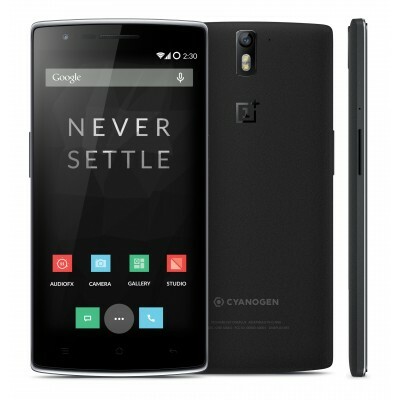 For all the OnePlus fans who are planning to buy OnePlus one in the recent time, Now you don't need to buy OnePlus One by invite or wait for any flash sale. You just go to the Amazon OnePlus page and buy One Plus One. One Plus One 64 GB Price is 21998 Rs and 16 GB Price is 18,998 Rs. If your budget is under 25000 Rs for an Super Android Smartphone, then OnePlus One is the best choice for you. For more Awesome updates and Super Discount deals, stay connected with All India Coupons.